Quantity discounts are available, for quantities over 250 Click here for quote. 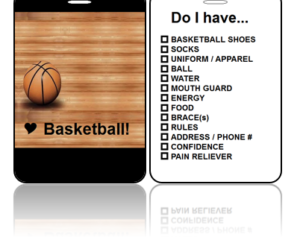 Add your contact information or a checklist to the back of your tags. Each Bag Tag includes (1) Luggage Loop! Create Design Bag Tag Succulents Earth Tones Build-IT! makes it easy to build a key tag. Create Design Bag Tag Succulents Earth Tones is simple as 1-2-3. Create Design Bag Tag Succulents Earth Tones is flexible, for instance, request the same design on back. Select from hundreds of backgrounds. Using our Build-IT! tool share your message. 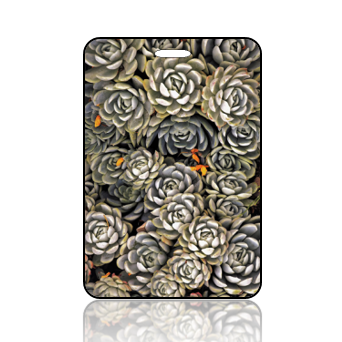 Create Design Bag Tag Succulents Earth Tones will help you create an attractive effective Bag Tag. In addition, add a personalized message to the back of the Tags, which adds a special touch. Quantity discounts available, and for quantities over 250 Click here for quote. 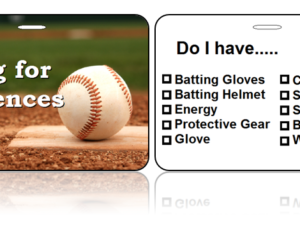 Create Bag Tags for your mission trip team members as a great keepsake in addition to their cherished memories. To emphasize and raise Awareness Tags are great for Breast Cancer, Domestic Violence, Health, Autism, Diabetes, and Down Syndrome Awareness. Finally, a great tool to memorize Scripture, and keep it close to heart. 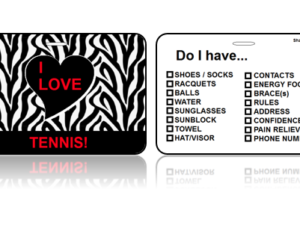 Try our Key Tags! 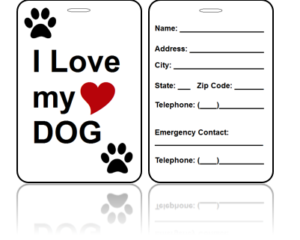 Customize the entire tag by using our Create Custom Graphic Design Bag Tags. As a result delivering the specific effect and special message you want! Our hope is these Create Design Bag Tag Succulents Earth Tones with Build-IT! are a blessing to you. Design: Realization of a concept or idea. A configuration, drawing, model, pattern, or specification which helps achieve the item’s designated objective(s).